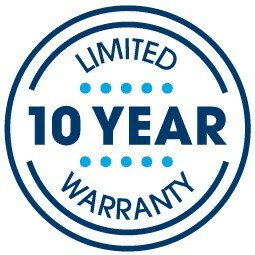 The 2019 Delevan 2 Euro Top Firm mattress offers a one-two punch with Serta's Cool Twist™ Gel Memory Foam and premium 1000 Custom Support® Firm Individually Wrapped Coil System. This mattress also combines a layer of Serta® Cool Twist™ Gel Memory Foam for the perfect combination of cushioning comfort and enhanced support. 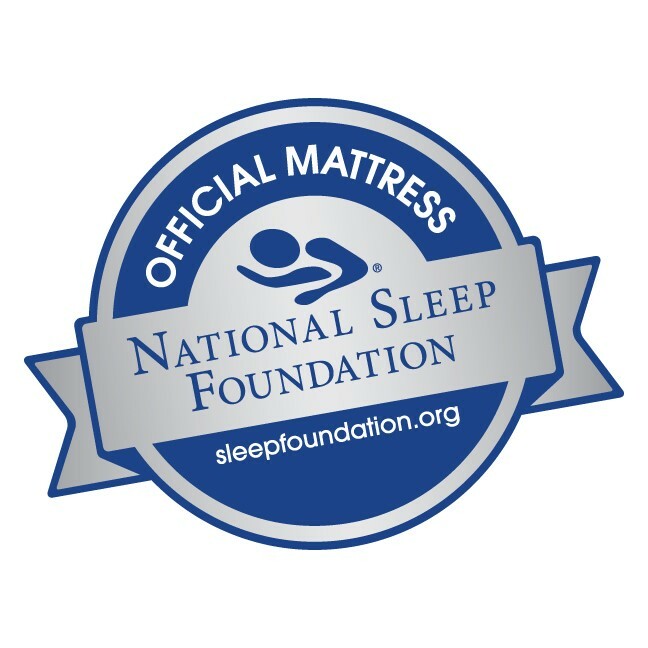 Shop this mattress at your local Mattress By Appointment and save!